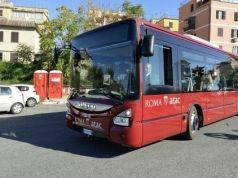 Commuters in Rome face a 24-hour public transport strike on Wednesday 1 October. 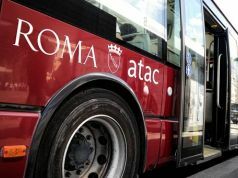 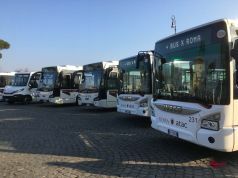 The strike by Rome's public transport company ATAC and suburban bus company Roma Tpl follows the usual timetable: from 08.30 to 17.00 and from 20.00 to end of service. 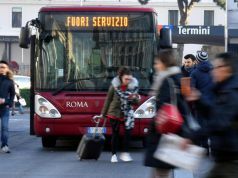 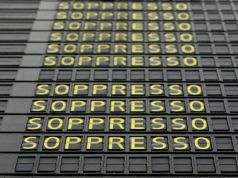 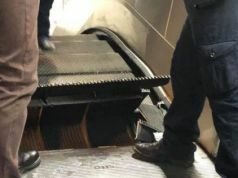 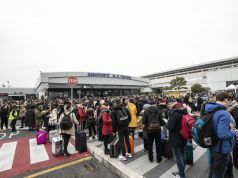 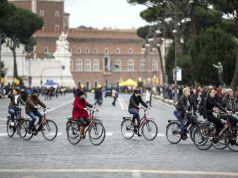 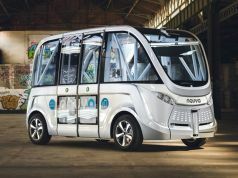 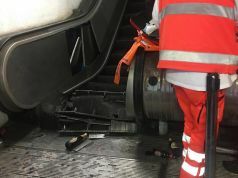 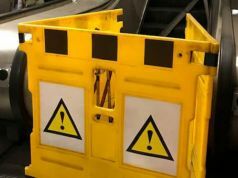 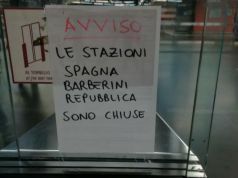 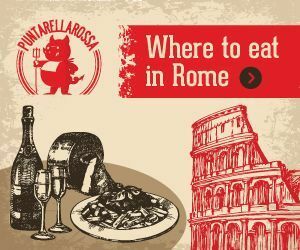 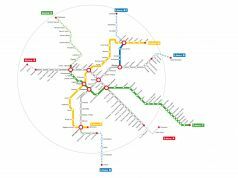 It will affect Rome's buses, trams, metro and light rail services Roma-Lido, Roma-Giardinetti and Roma-Civitacastellana-Viterbo. 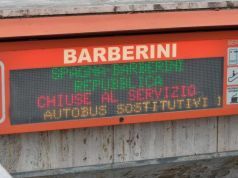 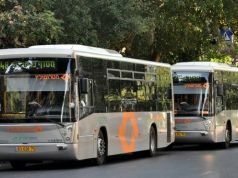 The regional coach service Cotral has called a strike for the same day from 11.30 until 15.30. 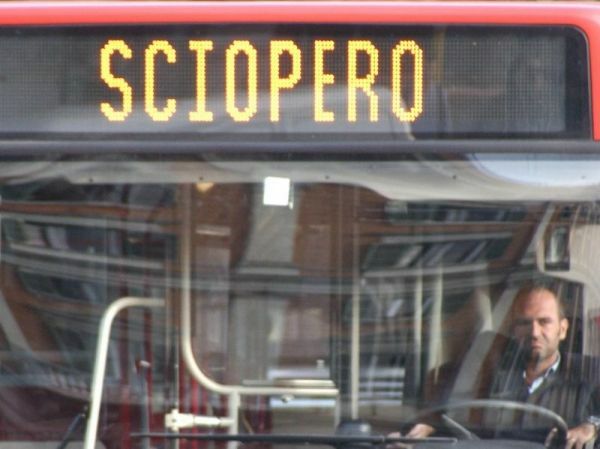 The action could also affect the city's 27 night bus services on the night between 30 September and 1 October.